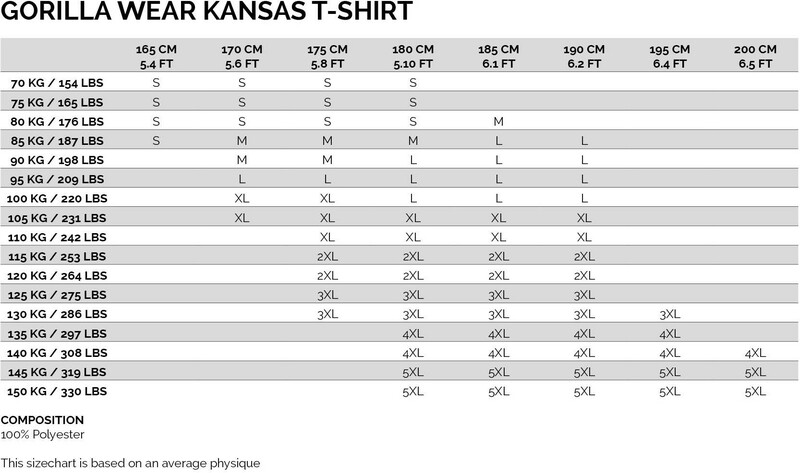 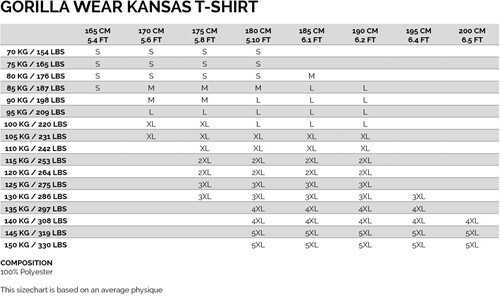 The Kansas T-shirt is made to handle every situation in the gym. No matter if you plan to go from lifting to a martial art session or vice versa. 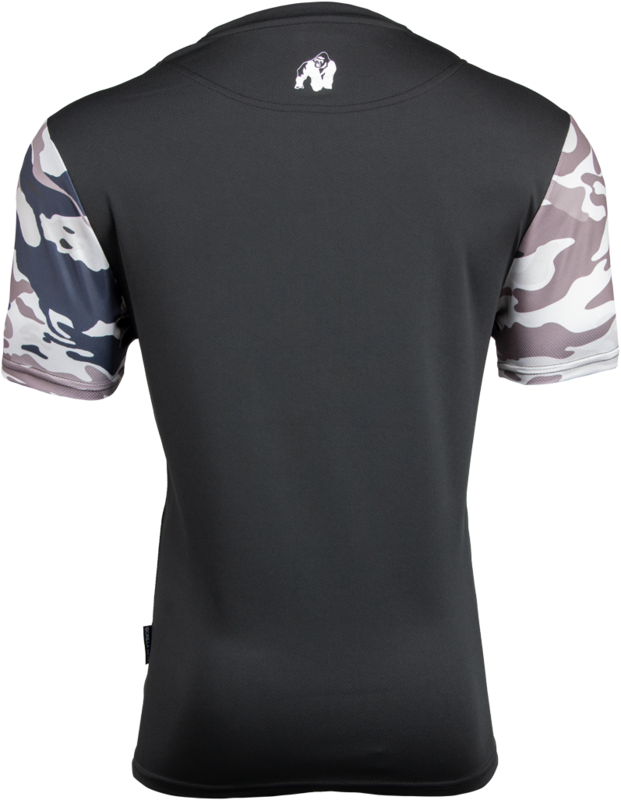 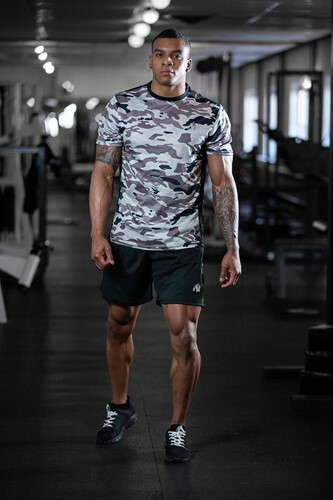 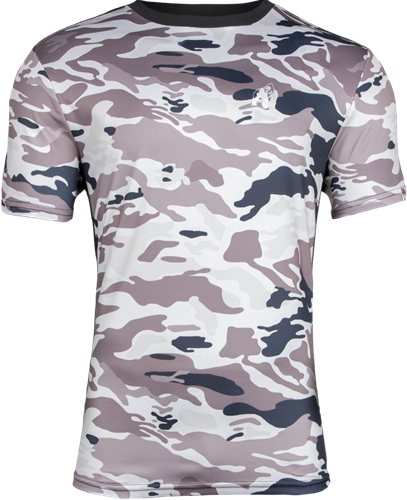 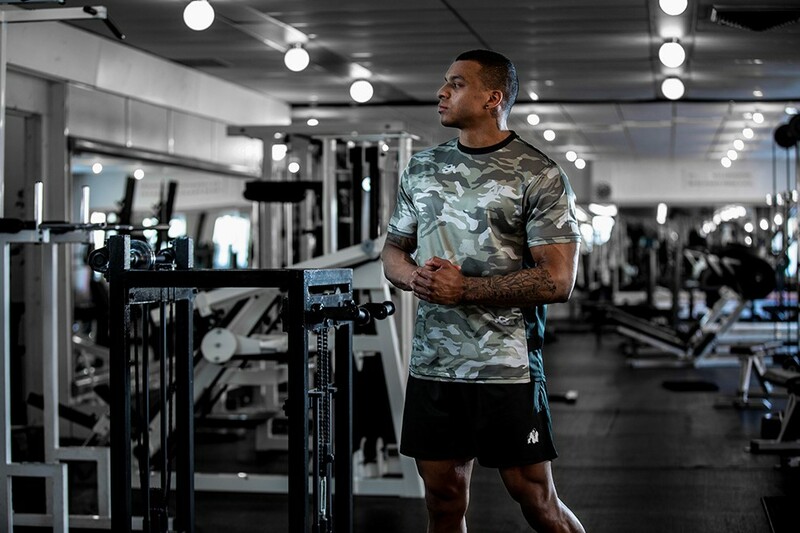 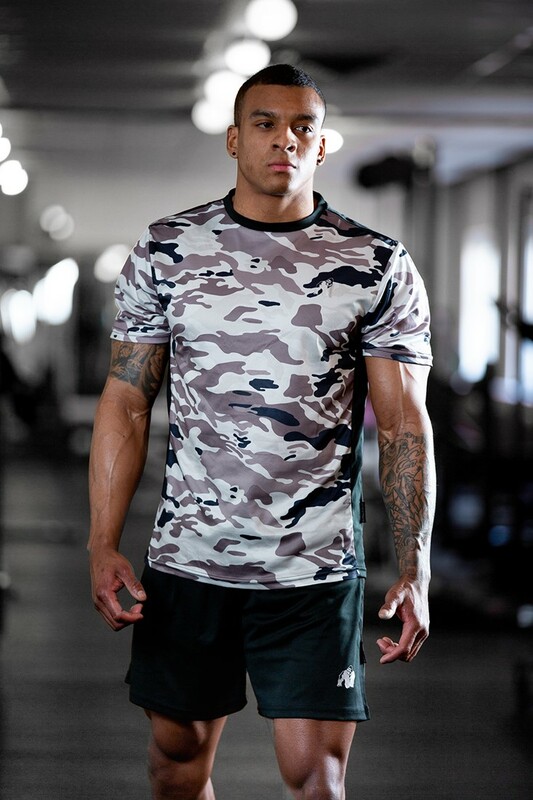 The T-shirt design consists of a lightweight and breathable material to support your most intense training sessions. 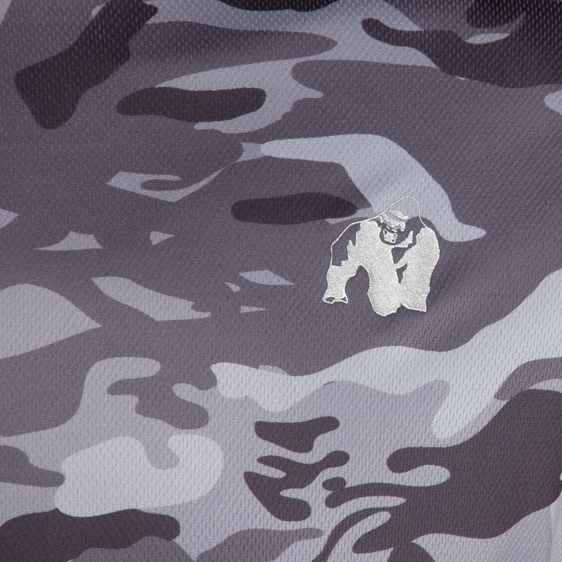 We aim to inspire your inner Gorilla; so we hope that you will feel like nothing can stand in your way when you are going at it. It's time to show the people that you are a member of the GORILLA WEAR Family. Available also in the colors Black/Gray, Beige Camo, Army Green Camo.